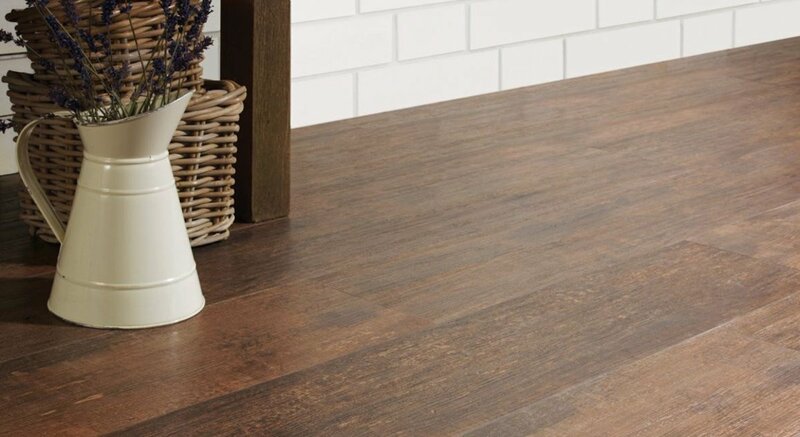 Farrants Flooring is a family run business established since 1974, providing residential and commercial customers in Sutton, Cheam, Carshalton, Wallington, Croydon, Wimbledon, Epsom, Kingston and surrounding areas with a professional and efficient service whatever the flooring requirements. 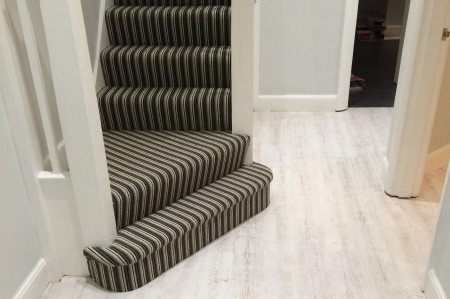 We can help whether you're looking for the complete supply and fit service or a local carpet and flooring fitter to install flooring you've already purchased. 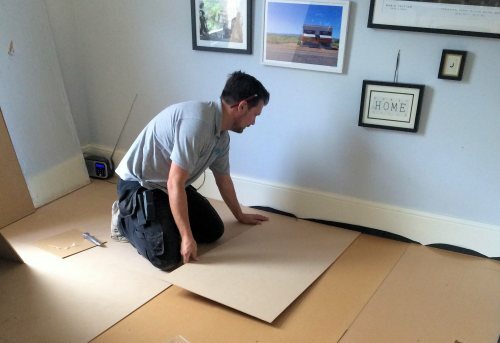 With our mobile flooring shop, we'll visit your home or business premises and establish your requirements, advise in respect of the most suitable floor coverings for each area and supply you with a competitive no obligation quote. We pride ourselves on providing the expertise that will ensure our customers keep coming back to us in future years. Our mobile showroom gives you access to the widest possible choice of carpet, vinyl and laminate flooring from all the quality manufacturers. We carry an extensive range of samples. 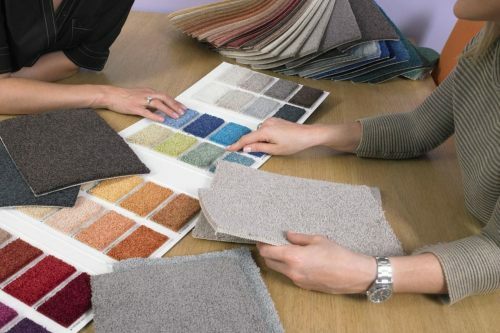 With our commitment to quality and over 35 years of experience in the supply and fitting of carpets and flooring, you can rest assured knowing you're in the hands of experts. 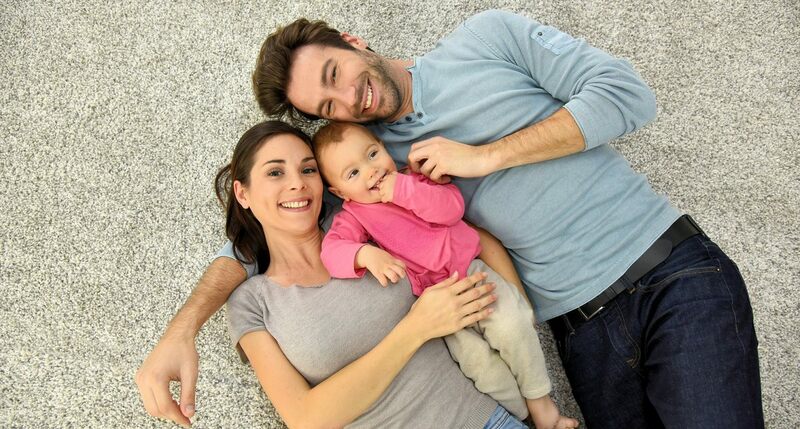 From the initial visit to your home or premises, to the moment the work is completed, absolute customer satisfaction is paramount. 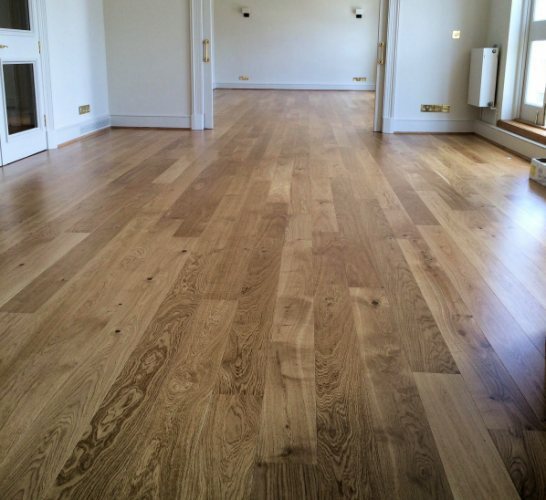 We undertake both domestic and corporate contracts with no job too big or small. 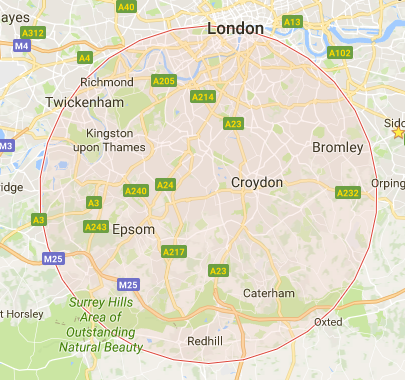 From single bedrooms to large gymnasium contracts - we cater for all.